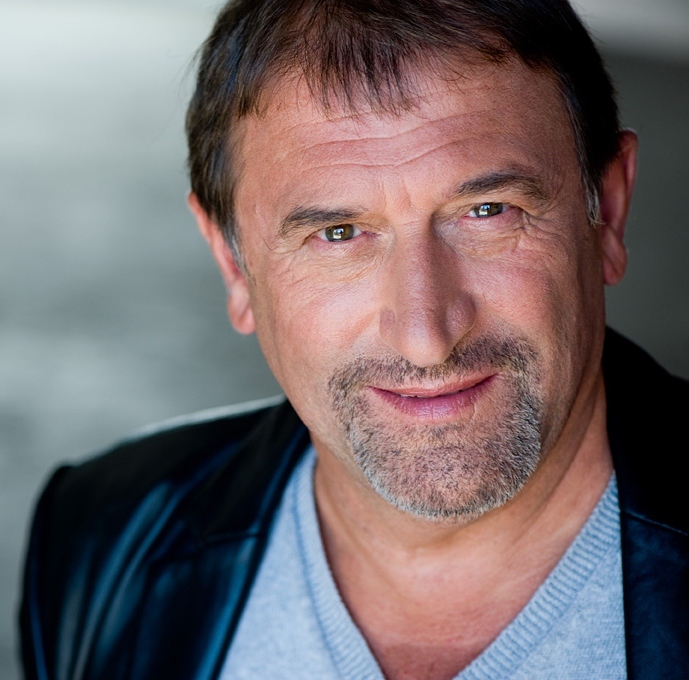 A very successful UK Theatre, Radio and TV actor for over three decades, Chris moved to California in 2010. Why? you may ask. Well – for Love – is the answer. He met and married his soulmate there… so it had to be done. Since then he’s continued with his career as well as finding an inherent talent and passion for Audiobook Narration. As the Beatles said “Love is all you need”.